Are you frequently worried or feel insecure about those burglars prowling out there during night time? Do you need a sense of comfort and an added safety measure to avoid any kind of vandalizing issues with neighborhood kids? 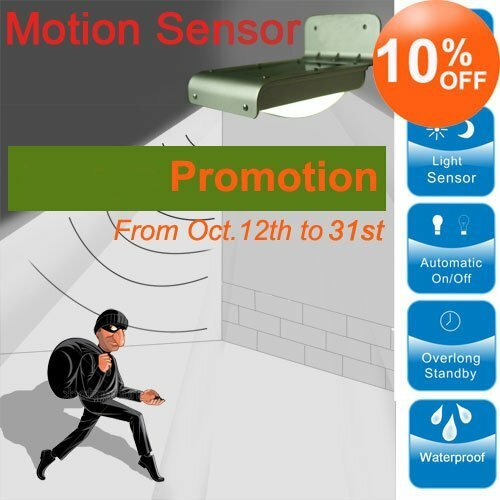 Now, it is possible to light up your home and its surroundings like never before with the aid of solar motion sensor light, let's go solar!